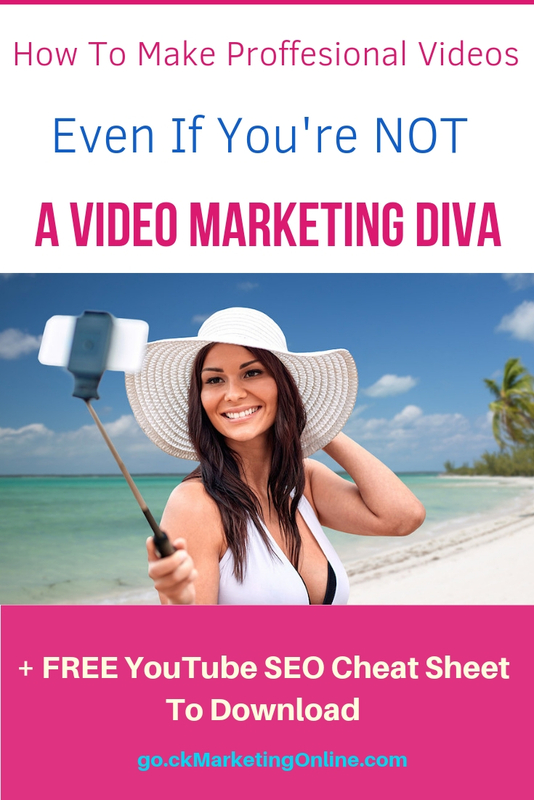 Are You Uncomfortable In Front of the Camera or a Video Marketing Diva? Especially the first videos are difficult to get done, then it usually gets easier and easier. Because…. 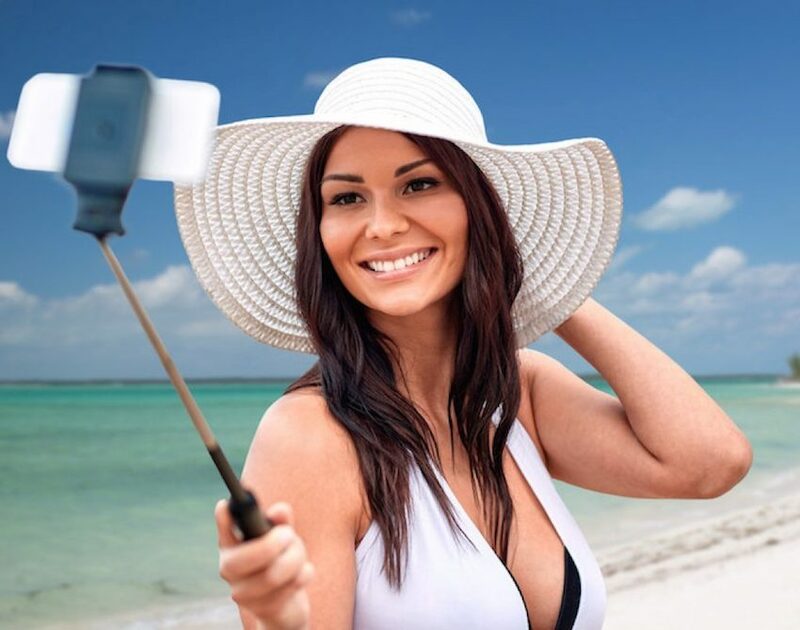 But in case you want to create a bit more advanced videos for your business that look really professional, if you e.g. 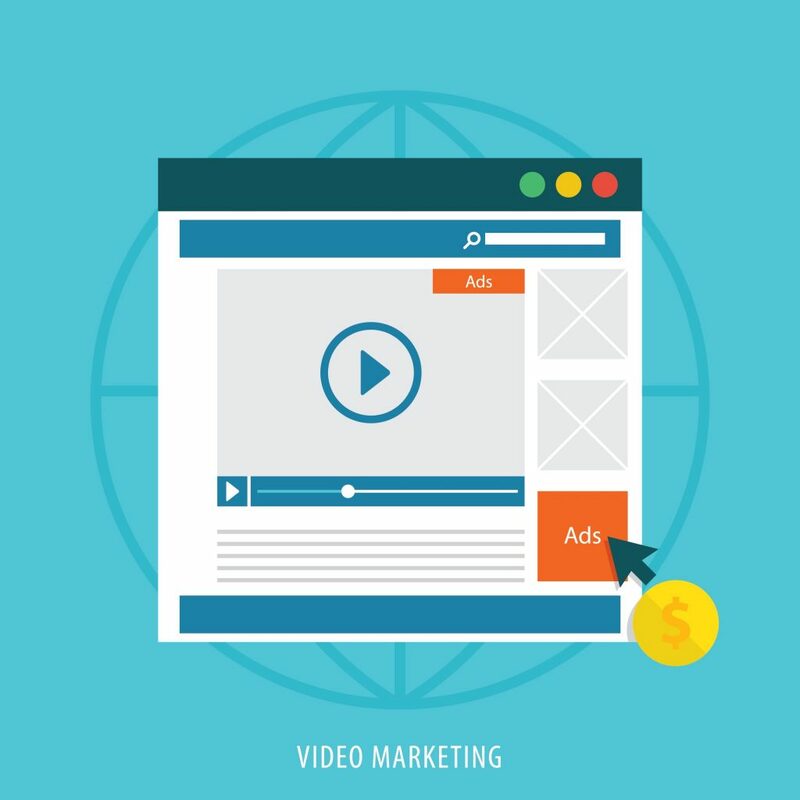 are going to launch or demonstrate a new product – then you got to check out this presentation of a video creation system that will do the job for you. This system creates videos that look really professional, and you can simply copy and paste the text you want to present, add your voice (if you want to), you can add photos, change the layout, you can also add a video, if you e.g. want to make a personal introduction in the beginning of the video. 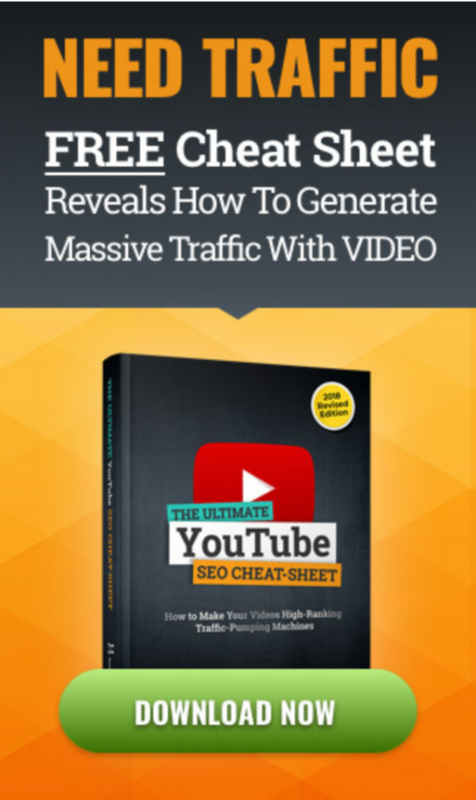 Here’s a short presentation of this video system, which takes you behind the scenes of creating a video that’s receiving over 8,000 views a day, and was created in just 30 minutes! 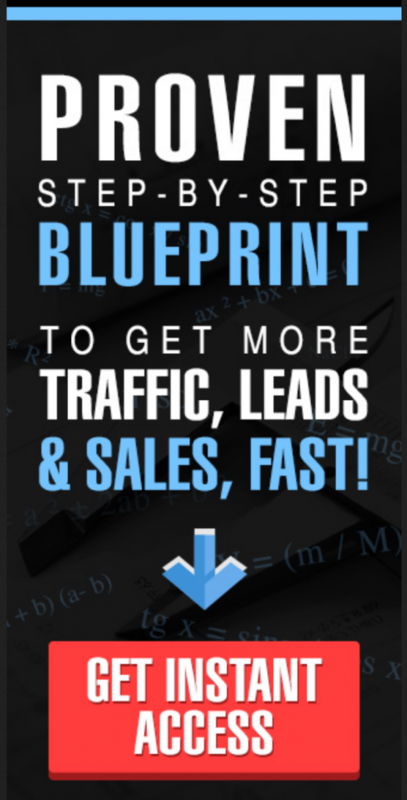 This video marketing creation system is really cool and super easy to use, even if you’re not technical! 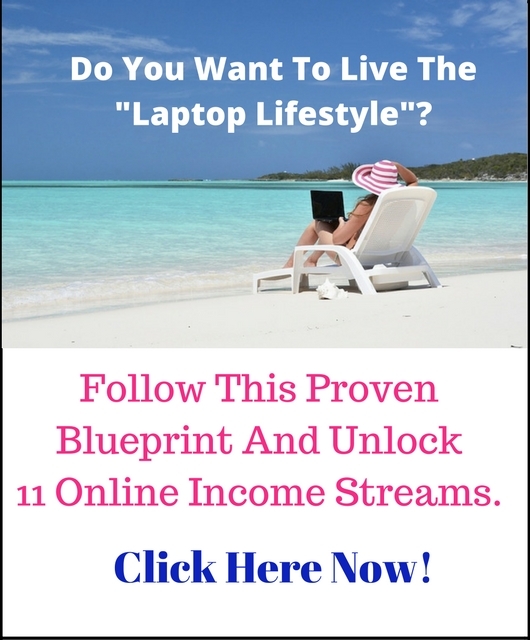 Please LIKE and Share with your fellow marketing and home business friends who you think might be interested in this!!! To your success!